What is a Life Coach and how can they assist you? A life coach works with relatively healthy people who are choosing to improve the quality of their lives by making positive and life long changes. Often, we get stuck in our old habits and ways and we do not know how to change. A Life Coach will assist you in meeting your short or long-term goals. There are specific ways and techniques that can be given and taught to help facilitate and achieve your goals. You will be able to start fresh and your life will be renewed. Topics often encountered are: How to find a healthy relationship, How to rid your mind of negative thoughts, How to love yourself unconditionally. Another very important topic is, stress management. Learning how to manage stress in your life will change your life in the most positive and powerful way. Anne McDonough is a Spiritual and Wellness Certified Life Coach whose passion is helping adults and children achieve their fitness and spiritual goals on a daily basis. She is the owner of Tranquiliti Wellness Center in Windermere. Her motto is mind, body, and spirit, one client at a time! Anne also specializes in Life Coaching for those who are going through a divorce. Relationships are the core to our personal growth and can be reflected in the way we respond to others. Anne can help you realize the gifts that life is offering and assist you in being the very best you can be during your divorce. 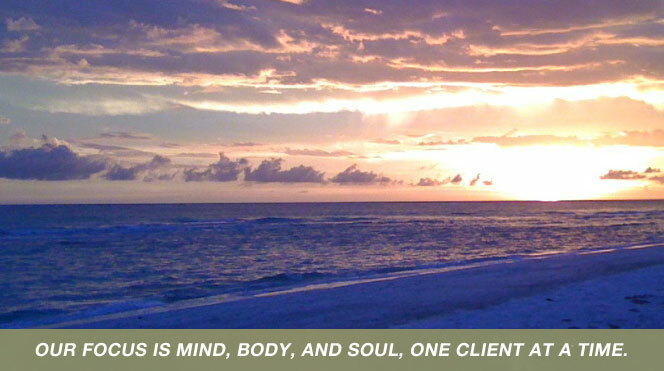 Anne McDonough, a certified Life Coach in Orlando & Windermere can help you achieve your goals through Life Coaching. Learning techniques to attract positive forces in your life. Changing habits that no longer pertain to your life. Weight Management; Living a healthy lifestyle. Learning how to love yourself unconditionally. To learn more about our life coaching services, call Anne McDonough today to set up a one time no obligation appointment to discuss you life goals. Anne is also available to speak to business/corporate groups. Call for more information. 407-448-0244. I have had the pleasure over the last couple of years to work with Anne. Her intuitive guidance and compassionate nature allows for one of the most clear, specific, and transformative healings that I have experienced. As a fellow colleague in the healing arts, I can attest that Anne is a healer’s healer and that is the highest compliment of all.